The Crestwood (called the Crestwood Custom from 1959 on) was the higher-end counterpart to the Wilshire and the Coronet. The Crestwood's development mirrors that of these other two models in many ways. 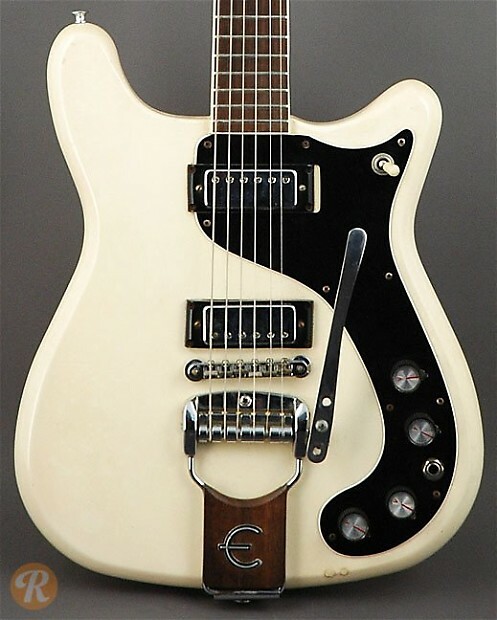 In 1961 the pickups were switched from Epiphone New York pickups to mini-humbuckers. 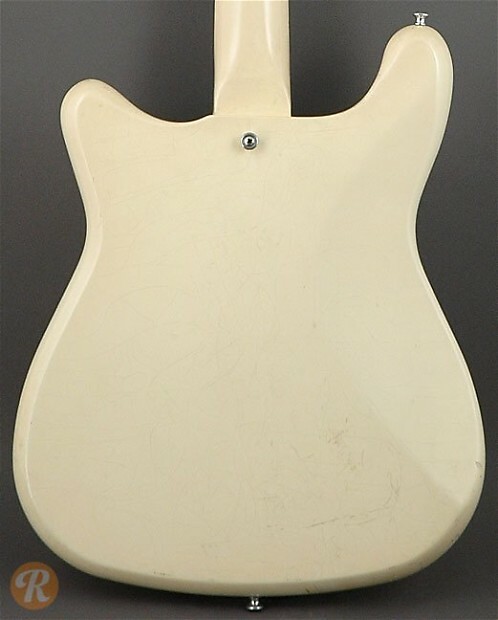 In 1963, all three solidbody models were updated with a new asymmetrical body and 6-on-a-side headstock.